How Do I Finance My Flight Training? Either: Click on this link to connect to our finance broker who can quote you different options for financing your complete pilot training depending on your individual circumstances and borrowing requirements. The MOD's Enhanced Learning Credits Scheme (ELC) promotes lifelong learning amongst members of the Armed Forces. The scheme provides financial support in the form of a single up-front payment in each of a maximum of three separate financial years. 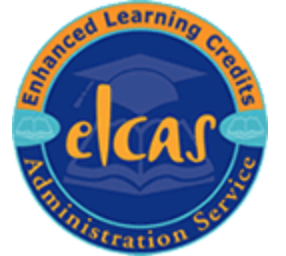 ELC funding is only available for pursuit of higher level learning i.e. for courses that result in a nationally recognised qualification at Level three or above on the National Qualifications Framework (NQF) (England, Northern Ireland and Wales), a Level six or above on the Scottish Credit and Qualifications Framework (SCQF).